Why not treat yourself to a relaxing massage or wellness visit? You deserve it! Visit our Directory to book your appointment today. Did you know we have over 16 professional Hair Stylists at Salon de Luxe? 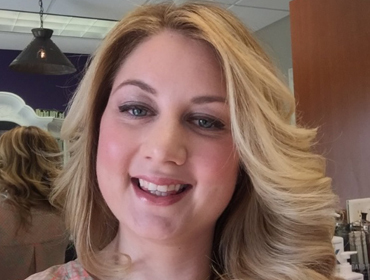 Stop in or visit our directory page to find your stylist and book your appointment today. Our skin care professionals offer facials, body wraps, waxing, permanent make up and more. Visit our directory page for a link to their services and book your appointment today. 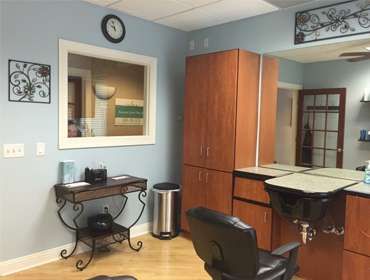 Are you looking to lease a salon suite? We have 22 custom suites for any beauty based business. Visit our leasing page for more information and availability. All Inclusive Lease rates makes budgeting easier. Use of all common areas including lobby for an "Open House" or business promotion. I love the location, it is very convenient for my clients.The building is beautiful and very inviting and I absolutely love my suite. I love the flexibility. Being a single mother can be challenging. It is so nice to be able to set my schedule around our needs. 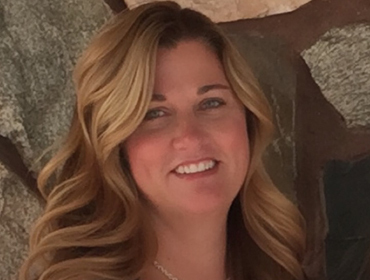 Suite leasing has given me the perfect opportunity to balance my family and my career. Salon de Luxe has been open since 2004 providing independent beauty professionals with a place to operate and grow their own business. 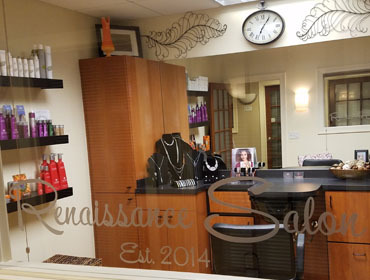 Suite rental enables you to have the conveniences of a full service salon with the benefits of being self-employed. We have 22 custom suites for Hair, Nails, Massage, Skin, Retail, Office space or any beauty based business.